This event isn’t just a tournament to us, we want to focus on the community aspects of the local fighting game scene. We want to enhance the user experience at our events, make them a little less about the tournament and a little more about growing the community, and making sure everyone has a good time, not just the one person who wins the tournament. We will be providing several set ups, tables and chairs, so all we need you to do is to bring your PS4 compatible controller. Don’t be afraid to reach out to me with questions or concerns, I want to do anything I can to get you to this local event, especially if it would be your first event and introduction to the community we love so dearly. The venue is a professional photography studio that is located about an 8-minute walk from Newark Broad Street Station. This station is easily accessible from both New York City Penn Station and Newark NJ Penn Station. Street parking is FREE and EASY for those of you looking to drive to the event. 7:00 PM – Doors Open for casuals, stream engagement, and fun. All games will follow the national EVO rules. 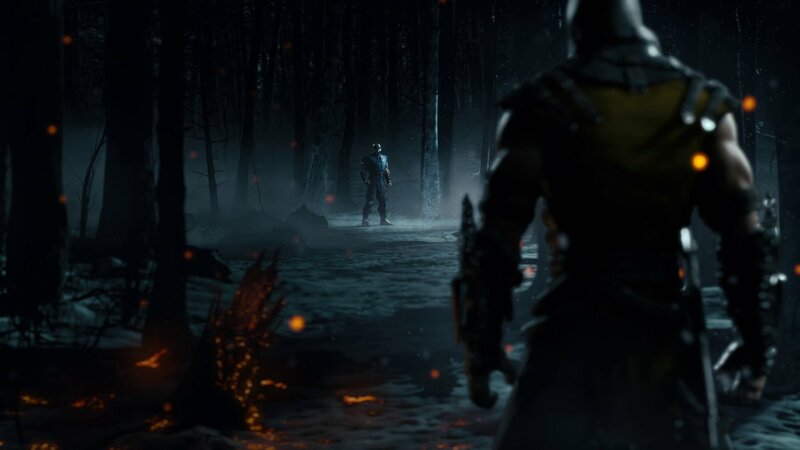 Mortal Kombat X is random stage select. If you lose, you can choose to stay, or random select again. Please keep in mind that we will have a cash/cash app bar serving beer and wine on the premises for those that are 21 and over. Stream will be provided by DarthArma with 2 mics for commentators and a few interviews set up with specific notable players and stream interaction. So even if you aren’t close enough to attend, please be sure to tune in! 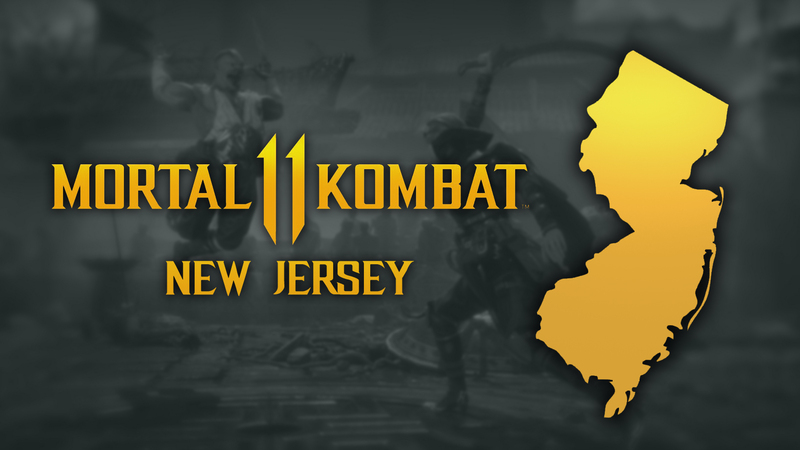 Also please be sure to join our new Facebook group that focuses on connecting all the local NJ and NYC Mortal Kombat players, while updating everyone about our future events leading up and including the release of Mortal Kombat 11! 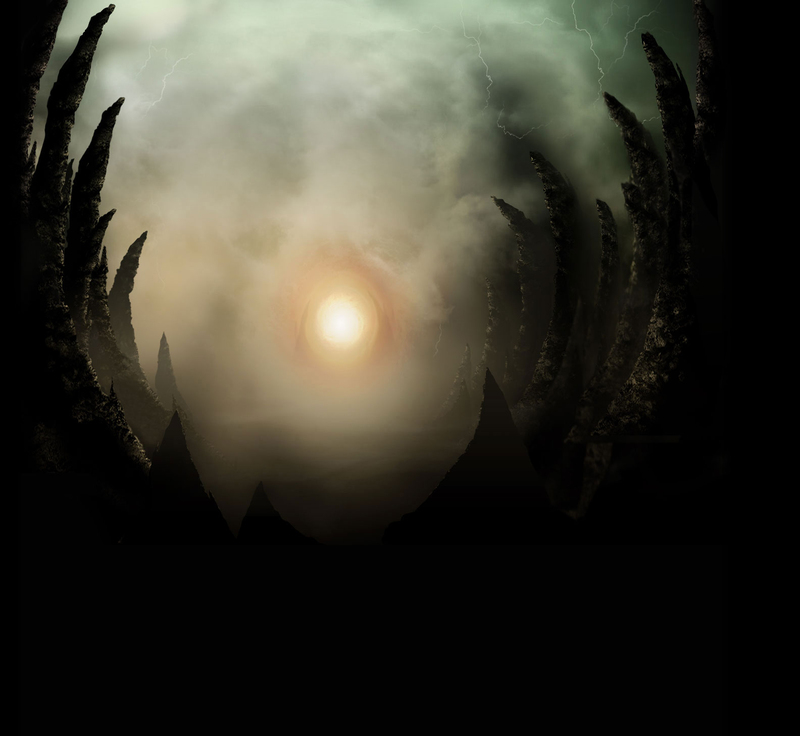 If you have any questions at all, please feel free to send a Direct Message to my account here on test your might, or my Twitter DM that can be found here. is 03/09 3rd of September or 9th March? why using mk11 logo ? 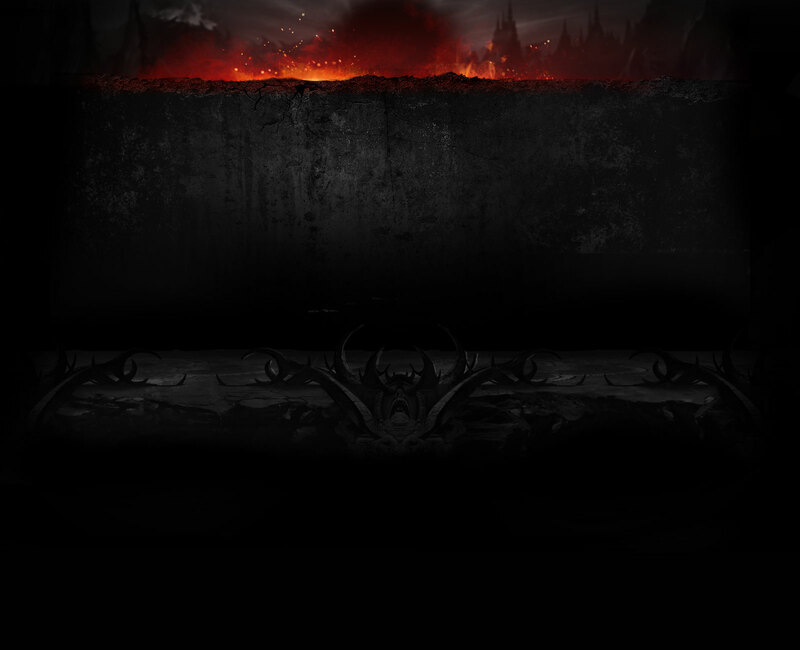 Wait, the stream link says twitch.tv/dartharma but links to 8wayrun.tv ?